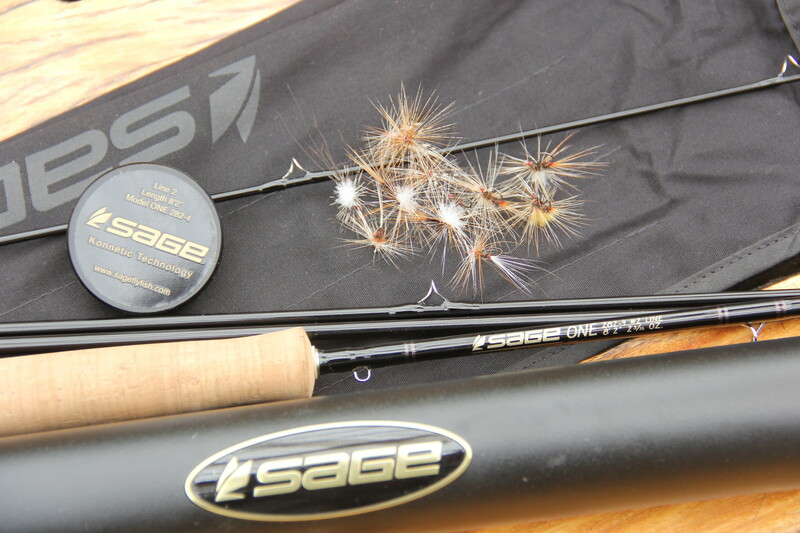 Suggested fishing method; Fish on long, thin tippet/leader configuration to rising fish in a trico hatch or spinner fall. 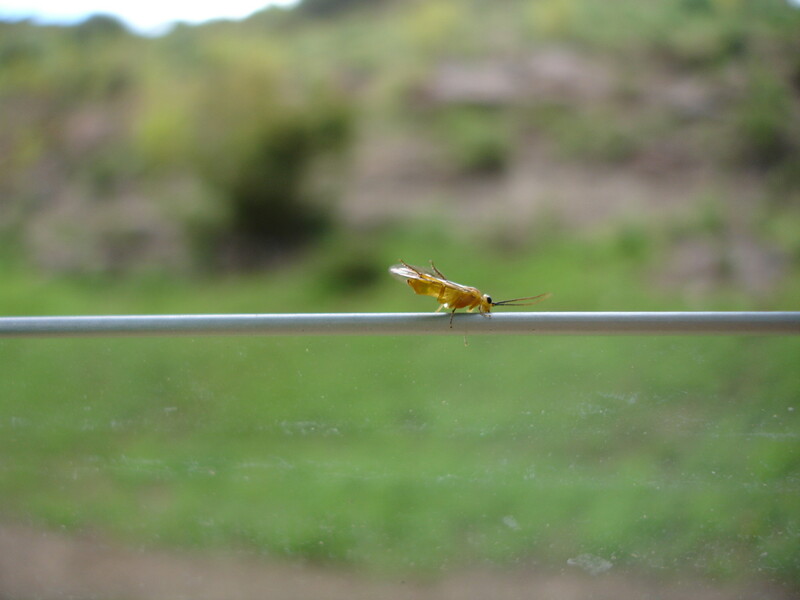 Sawfly wasp that can be found around streams and rivers in the Eastern Cape (South Africa) where willow trees are present. 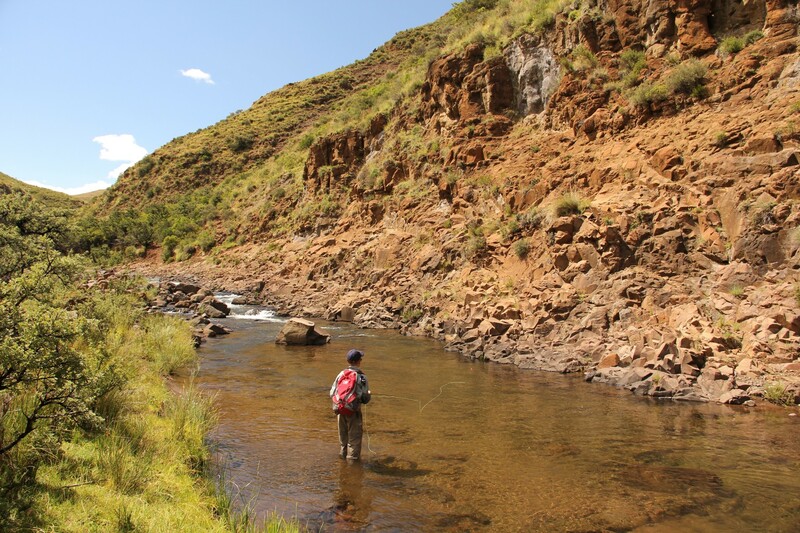 Fished as a dry fly with long leader and light 6X tippet to selective yellow fish and trout, especially under overhanging willow trees in summer. 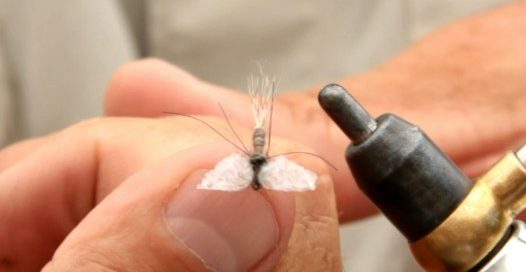 Imitates: Egg laying or trapped mayfly spinner. 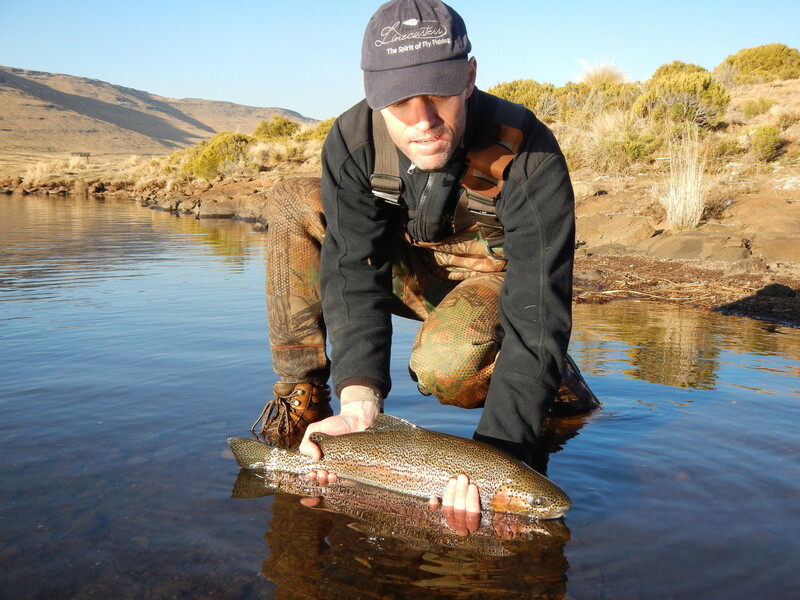 For use: Trout and yellowfish in rivers and streams. 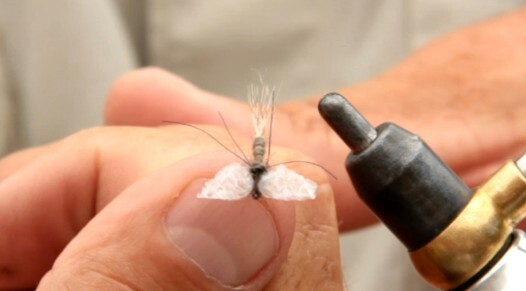 Fishing method: Dead drift when fish are rising for egg laying, spent or trapped spinners. 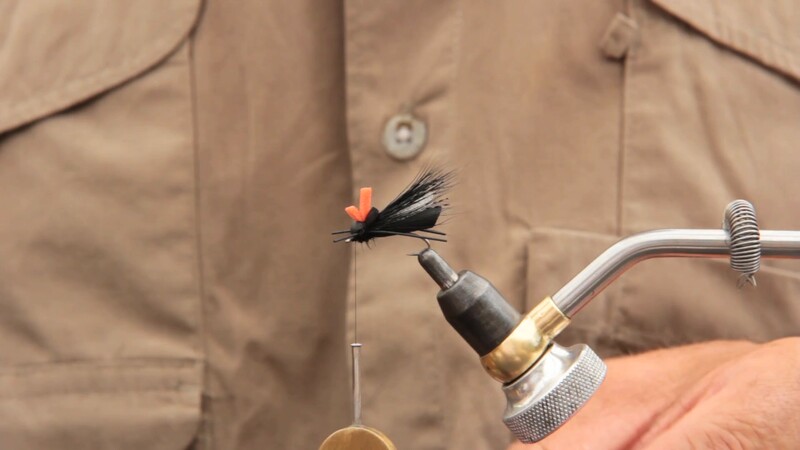 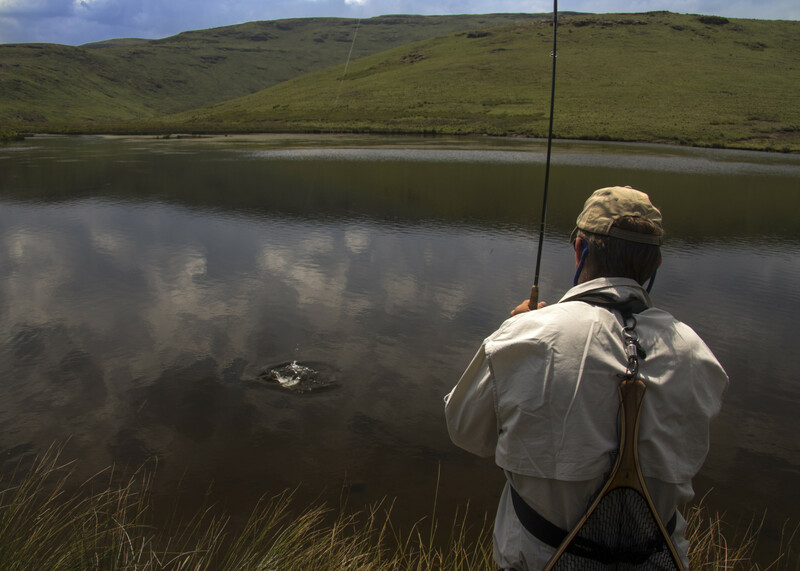 Fishing method: Fish on a dead drift as a single dry fly or in tandem with an unweighted nymph below.